Fun card, Marsha! 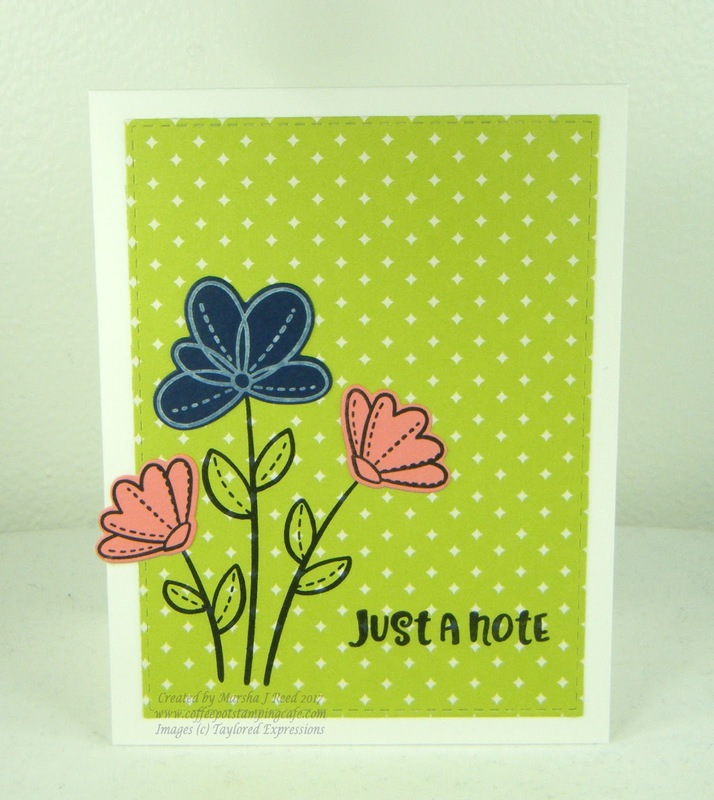 I love that you stamped outline images on colored paper - I don't do that enough...makes is so easy! Wonderful use of the colors. Thanks for playing along with us at CC&S! Thanks, Karen! It was the only Lemon Lime Twist that I had on hand. Lovely card, I'm so happy you are trying out for our design team. Thanks for playing along at CC&S.